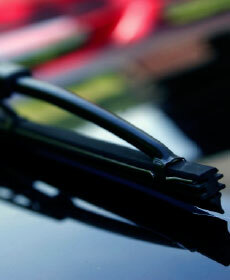 10% off sightline TM wiper blades! When you purchase a set of Toyota's Sightline TM Wiper Blades! See your Service & Parts Advisor for details. 10% Off Genuine Toyota Oil Filters! 10% Off Genuine Toyota Brake Pads! 10% Off Engine and Cabin Air Filters!